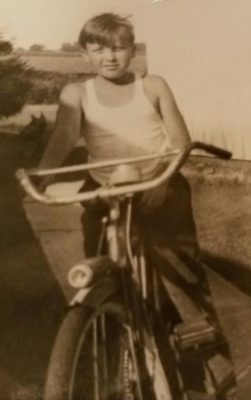 I started “Pop’s Dream” in memory of my father Grant Sanders, to carry on his tradition of providing bicycles to needy children. In addition to a new bicycle to call their own, I’ve also used the monetary donations to purchase grocery gift cards to a locally owned supermarket chain, in $100 increments, giving that child`s family the chance to buy groceries, a critical need for any family, but especially so for families facing economic challenges. ​When I started this mission in the 2015 Christmas Season, my initial goals were very modest, hoping to raise enough money to purchase just twenty five bicycles, and one thousand dollars toward grocery gift cards. 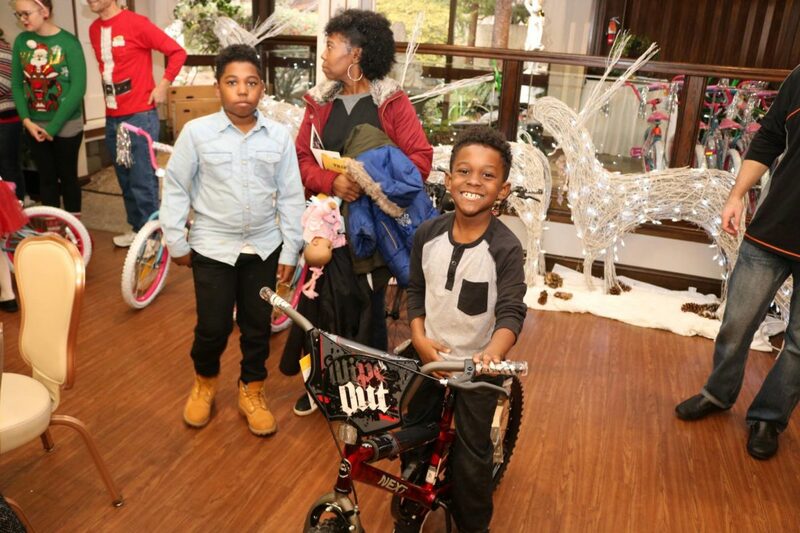 Through the generosity of those I reached out to, I was ultimately able to purchase sixty five bicycles, and two thousand dollars in gift cards. For the 2017 Christmas Season, I was fortunate enough to surpass my goal once again, and purchased 185 bicycles and $5200 in grocery gift cards. Even in this age of seemingly electronic “everything”, there`s nothing quite like the gift of a bicycle to a young boy or girl, as it represents freedom, adventure and independence for them. Hunger, a perennial need, can be defeated with the groceries a family is able to purchase with those gift cards. Now as an IRS approved 501(c)3 non-profit charitable organization, I hope to not only exceed my set goals each year, but rather to expand my outreach beyond just the Christmas Season, and beyond just bicycles and grocery cards, becoming a year round resource for families or individuals demonstrating a true, critical need. ​I welcome you to join in my efforts to make a child’s life, and that of his family, more joyous and plentiful.